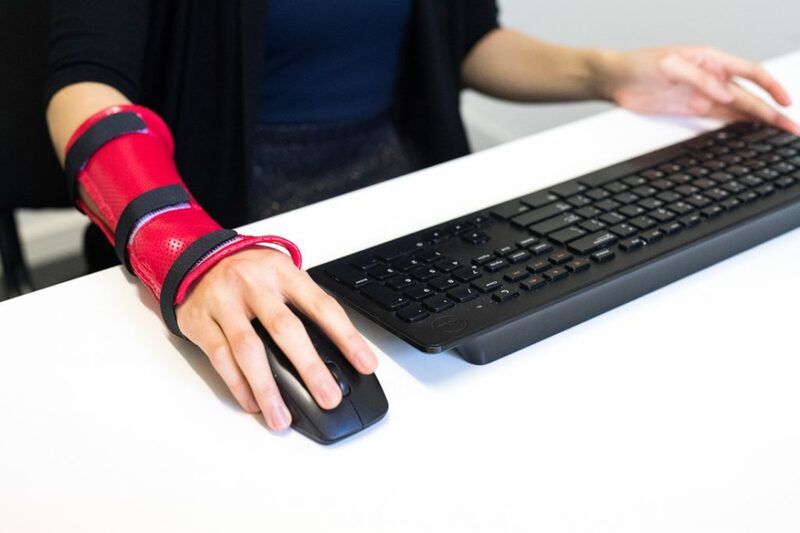 At Melbourne Hand Rehab, we understand that returning to work after an injury or illness can be stressful. Some people feel unsure about which tasks they will be able to perform when they return to work. Others are worried about aggravating their condition and suffering a relapse. Whatever your concerns, our hand therapy practitioners will work with you, your workplace and your medical team to ensure that your return to work is a seamless as possible. Your hand therapy practitioner will also pay attention to your life outside of the clinic. Ultimately, our aim is to get you back to doing the things you love as quickly and safely as possible. Good communication between health professionals and the workplace helps to make returning to work after an injury a positive experience. At Melbourne Hand Rehab, we are available to conduct a worksite assessment to ensure that your workplace is well organised and safe for you to return. We normally start planning for your return to work very early in the rehabilitation process. In complex cases, we will use the services of an occupational rehabilitation provider for assistance with return to work planning.